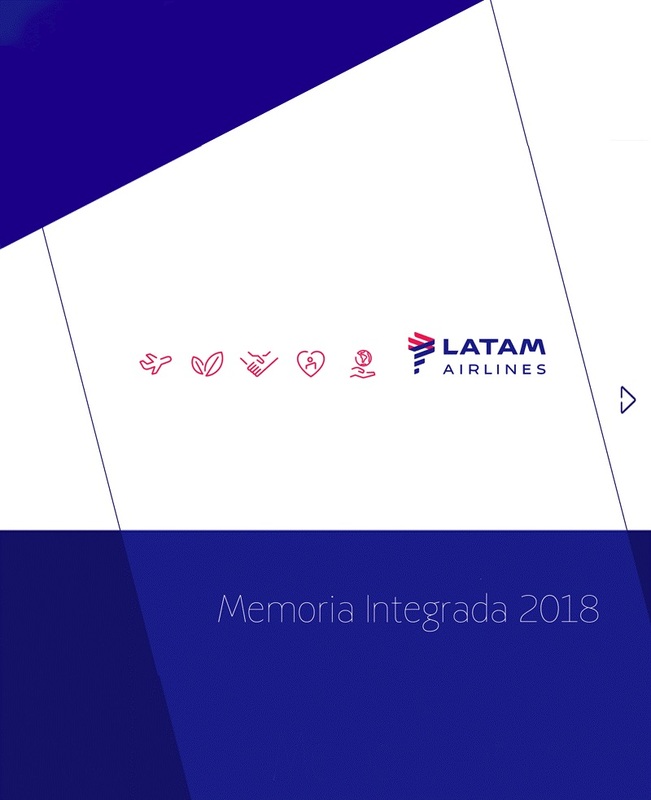 Santiago, Chile, November 30, 2018 – In accordance with the communication of April of the current year, LATAM Airlines Group announces that has finalized today the sale transaction of its participation in the Mexican company Aerotransportes Mas de Carga, S.A. de C.V. (“Mas Air”) to a group led by current shareholders of the above-mentioned company. As of December 1st, Mas Air will be fully independent from the LATAM Airlines Group. The transaction amount is not considered material for LATAM Airlines Group. The Group employs approximately 40.000 people worldwide, operating more than 1,300 flights per day and transporting 68 million passengers per year. LATAM Airlines Group has a young and modern fleet. Its 321 aircraft average an age of around eight years and feature the latest models including the Boeing 787, Airbus A350, A321 and A320neo. LATAM Airlines Group is the only airlines group in Latin America and one of three worldwide to be part of the Dow Jones Sustainability ‘World’ Index. In 2018, it was recognized by the index for sustainable practices, based on economic, social and environmental criteria, for the fifth consecutive year.